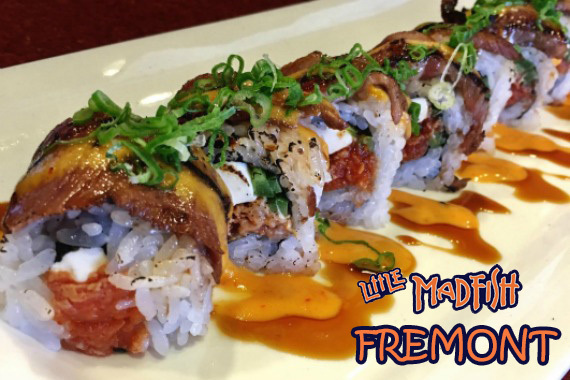 Little Madfish features Japanese fusion cuisine and a welcoming ambiance. "Some dishes deserve their own spotlight." "Objects in picture are even tastier than they appear." "You've never had flavors like our before." "Sushi worth talking about. https://www.yelp.com/biz/little-madfish-fremont-2"
Yes, I'd like to receive news from Little Madfish. Sign up for the Little Madfish Newsletter!